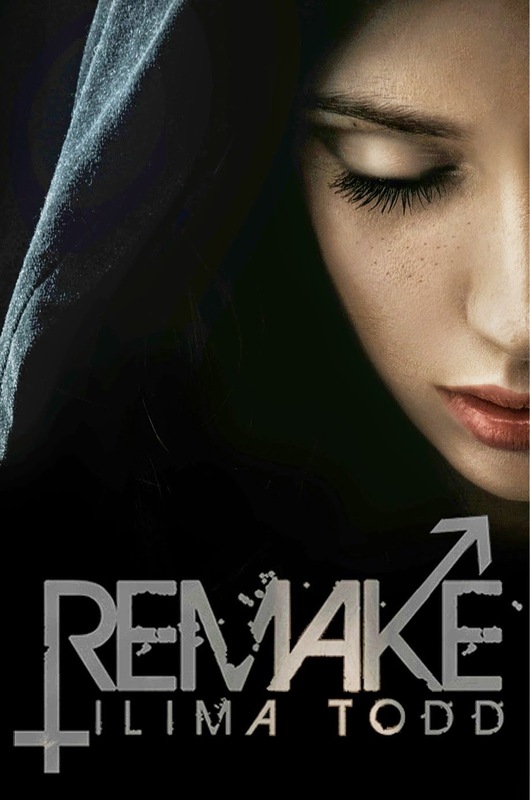 Last year both my daughter and I read REMAKE by Ilima Todd (read our review). We really liked this dystopian novel that was full of twists and turns. Shadow Mountain has just released the cinematic book trailer for this first novel in a planned trilogy. Wow! It's great. Check it out below. It makes me eager for the next installment.